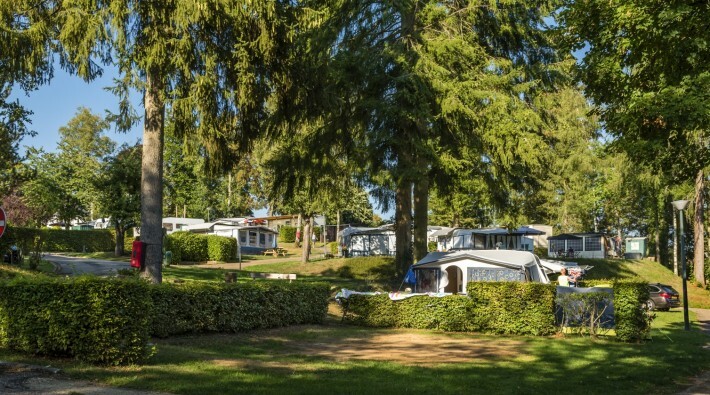 The official site "La Pinède" is located in the center of the Mullerthal Region - Luxembourg's Little Switzerland, near the entrance of the finest walks and gorges. 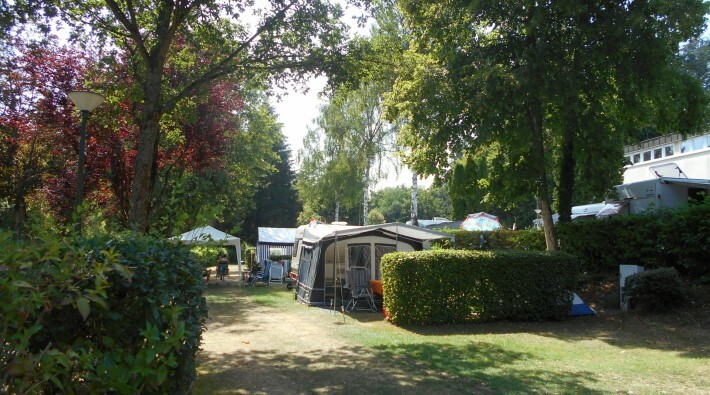 Our campsite "La Pinède" is located on a quiet, shady area, surrounded by greenery. 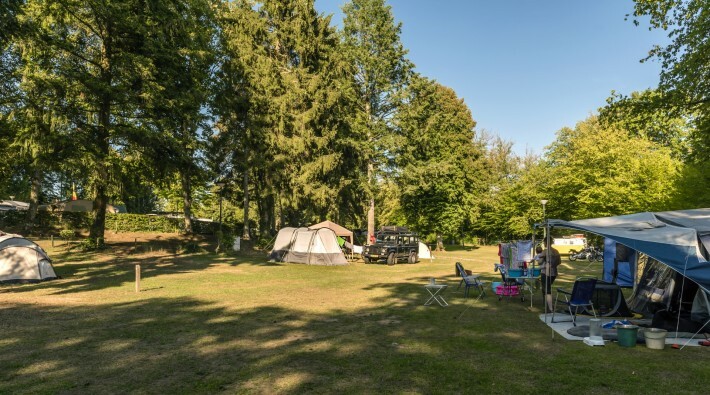 It does not only have a large number of campsites or parking slots, our clients also benefit from a restaurant, free wifi internet-access, rent a bike, a miniature golf course, a tennis court, beachvolleyball, bowling alley (boccia), big playground for children. 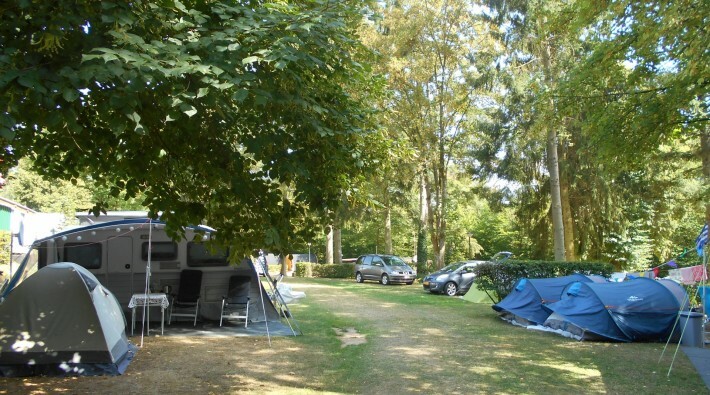 The campsite offers all facilities for families and children. 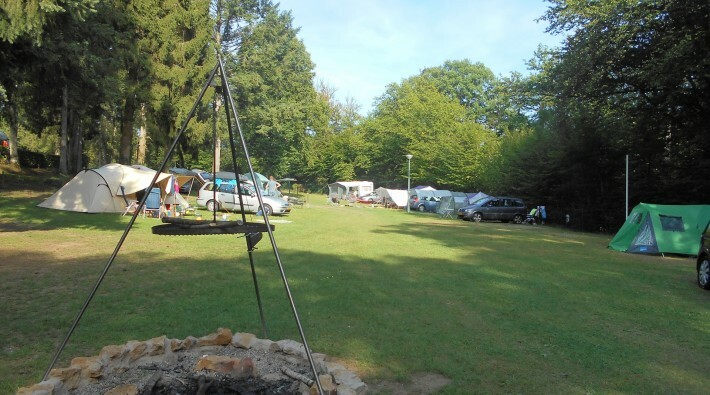 The campsite is open from march 15th to november 14th. We are looking forward to receiving your reservation per e-mail "" or online. 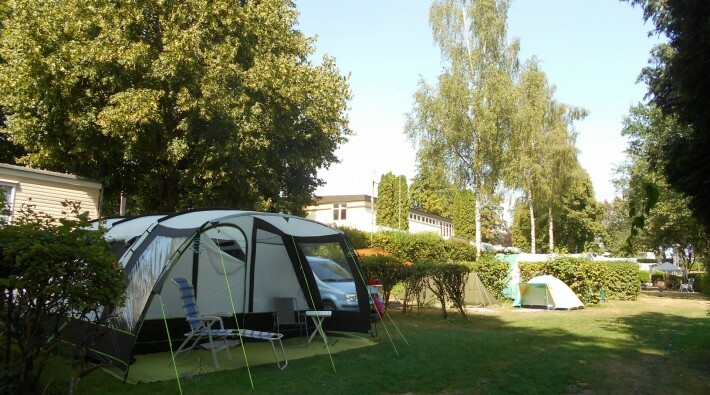 Price per night 15.03.-30.06. / 01.09.-14.11. 01.07.-31.08. Value added tax and warm water for the showers are included in the price. 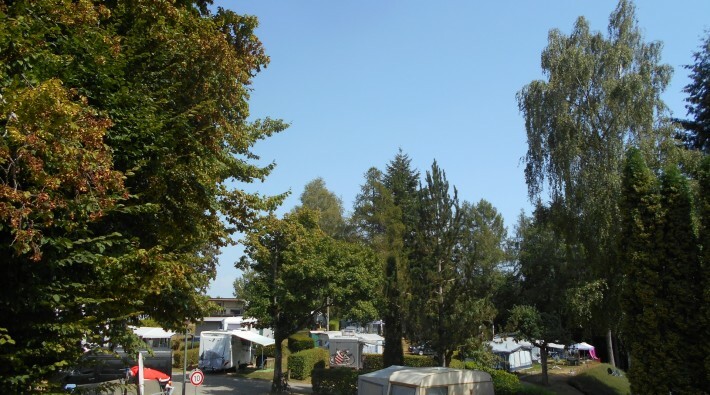 Société d’Embellissement et de Tourisme de la Ville de Consdorf All rights reserved.